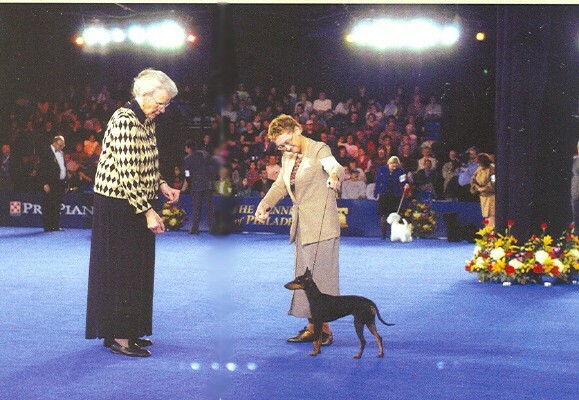 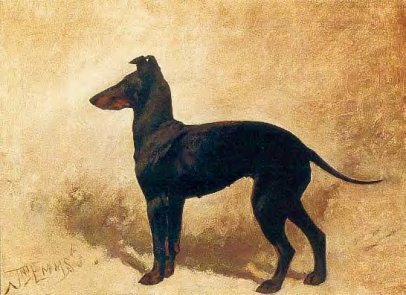 Welcome to the CHARLIN home page, the cyber-site of CHARLIN MANCHESTER TERRIERS. 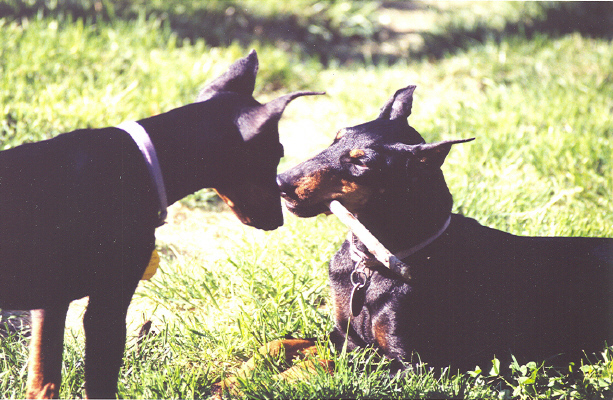 We are pleased you are visiting and invite you to click on the pictures below to see our dogs, learn about us and our breeding conventions and sales philosophies, read about showing and judging dogs, and link to other worthwhile sites on the Web. 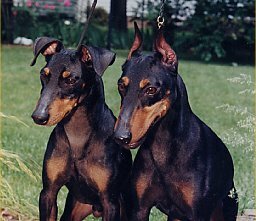 "Breeding the Standard in Standards"
The photos and text of this web site are copyright protected. 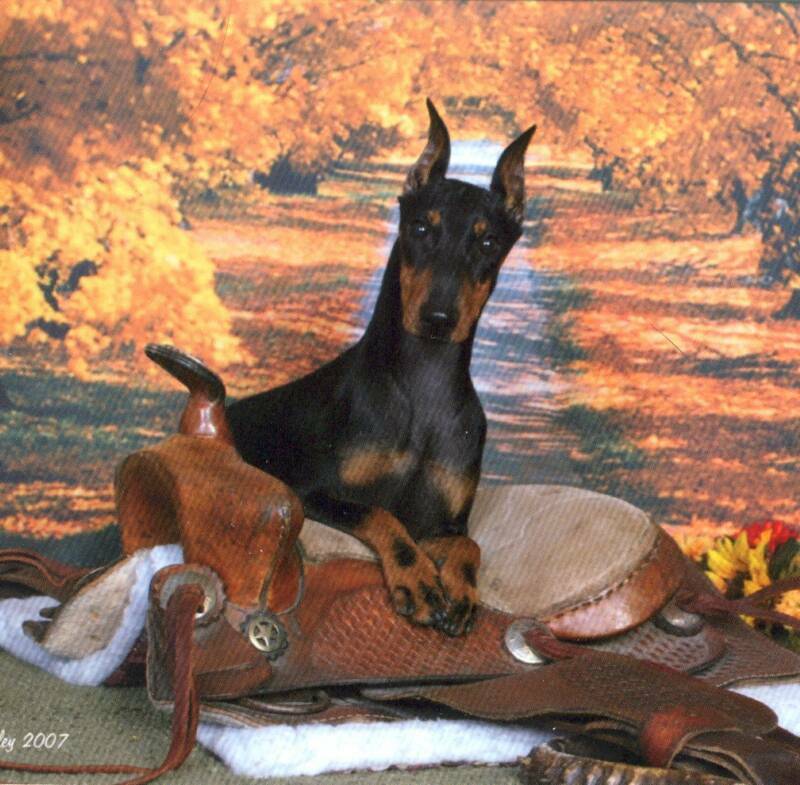 Don't even think about stealing any of them!